Proposed New Construction on 1.12 Acre Lot! 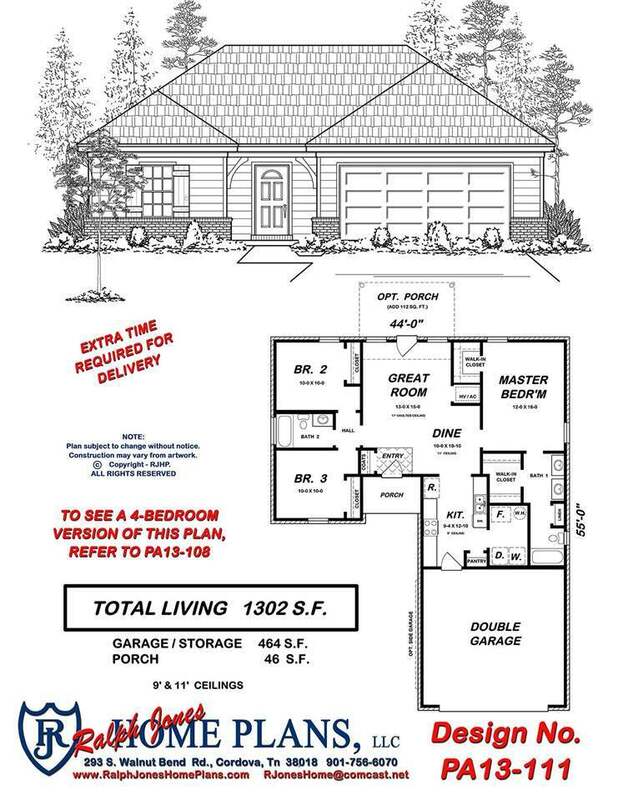 1.5 Story, 4 Bedroom/ 2 Full Bath house with Granite Countertop and Stainless Steel Appliances included! Brand New Development with 1+ Acre Lots. Great Room/Dining Room/Kitchen/4 Bedrooms/2 Full Baths/ 2 Car Garage Approximately 1550 SF. 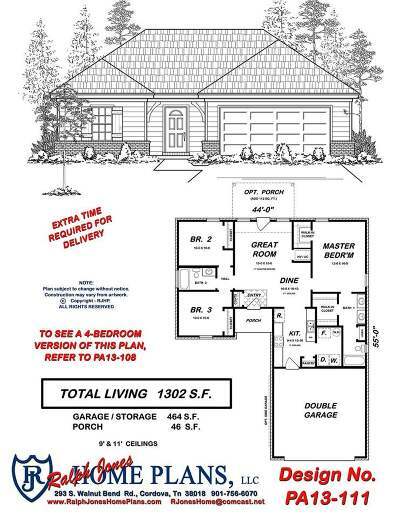 More Plans (1300 sf - 1800 sf) and Lots Available. Low Taxes and Good Schools. Please call me for more details and available lots!